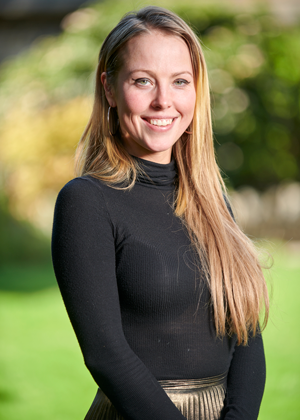 Francesca is an experienced personal assistant for our Head of Commercial Property Craig Williams. She has spent years in the role of PA in a variety of industries, bringing knowledge from other sectors to her role here at Walker Foster. As a people person, Francesca enjoys nothing more than assisting and interacting with clients to ensure all queries are dealt with in a professional manner. In her previous roles, she helped implement procedures that contributed to standardising documentation and developments. Her enjoyment of planning and organisation means Craig is always informed and ahead of the schedule. When Francesca is faced with a problem or challenge, she will make it her priority to resolve it. In her spare time, she enjoys travelling the world and spent a year visiting such places as Cambodia, Bali, New Zealand, New Caledonia, Australia, and Dubai.